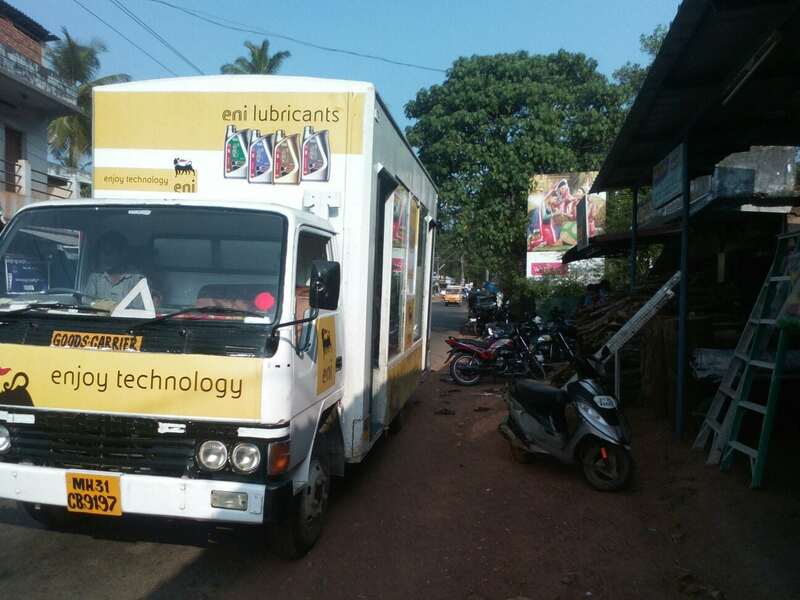 ENI, a lubricant company, works towards building a future where everyone can access energy resources efficiently and sustainably. 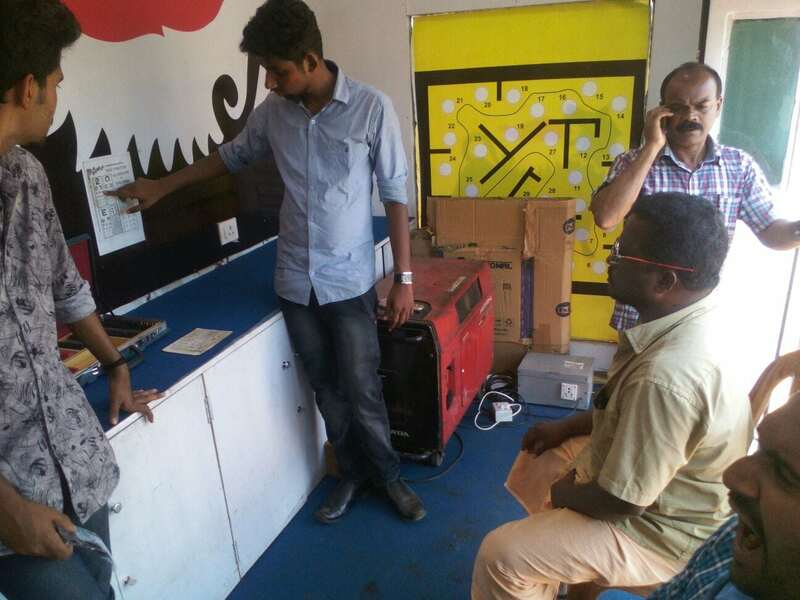 We relate to and support their mission by ensuring that our client’s passion and innovation reaches even the most remote of all areas. 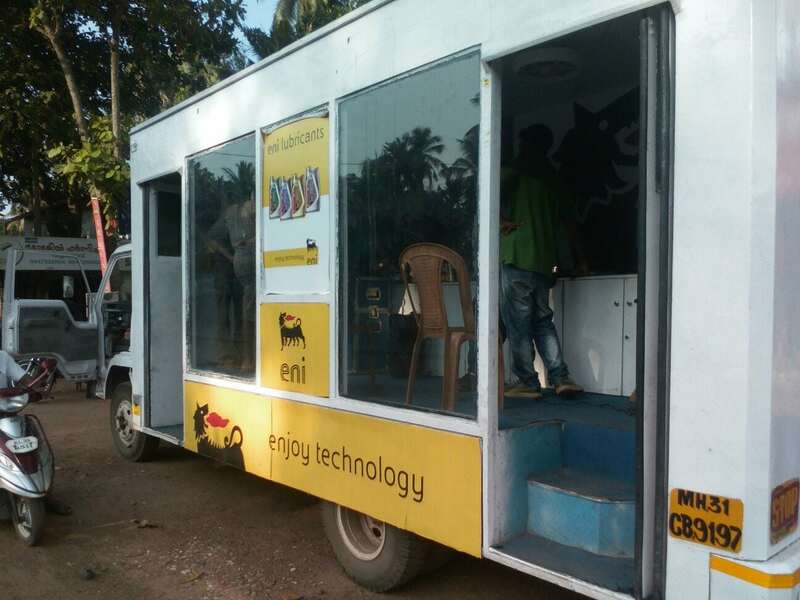 Hence, while their objective was to reach out to rural markets across India, our aim helped them achieve this by building long term partnership with communities of mechanics, retailers and dealers in Southern and Western India. 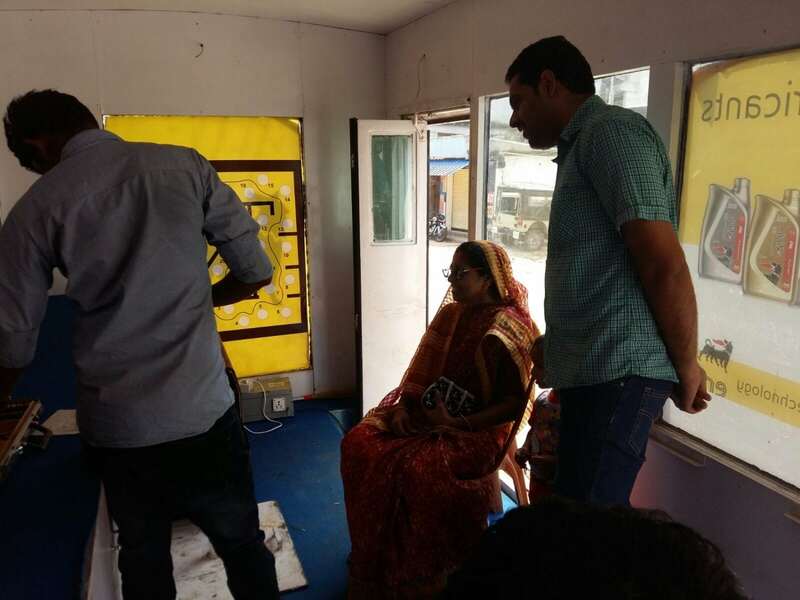 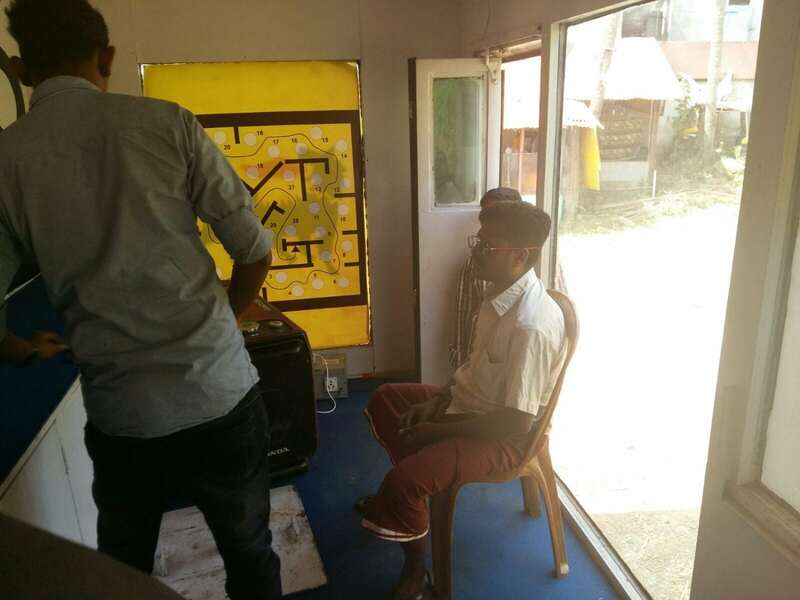 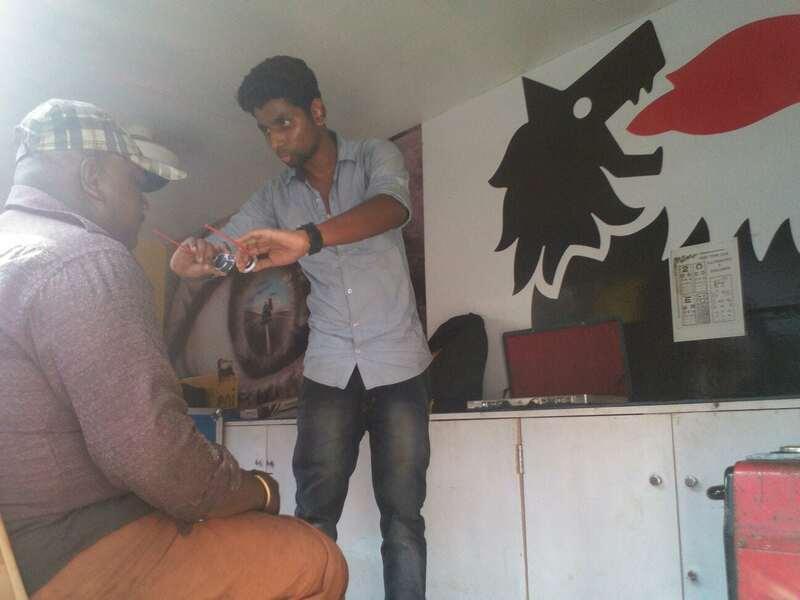 Targeting neighboring rural markets in Maharashtra, Gujarat, Karnataka, Tamilnadu and Andhra Pradesh, the activities that RW help them conduct ranged from CSR activities like Eye camps, to Spot Booking and Sales, from Promotion to Retailer Activation. 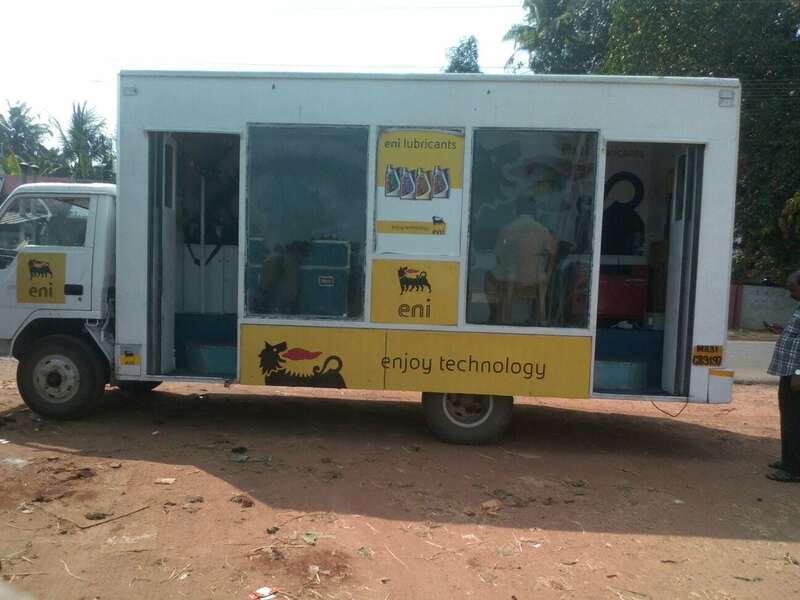 ENI ‘Strike and Win’ and ENI ‘Roll and Win’ games ensured complete participation and footfall. 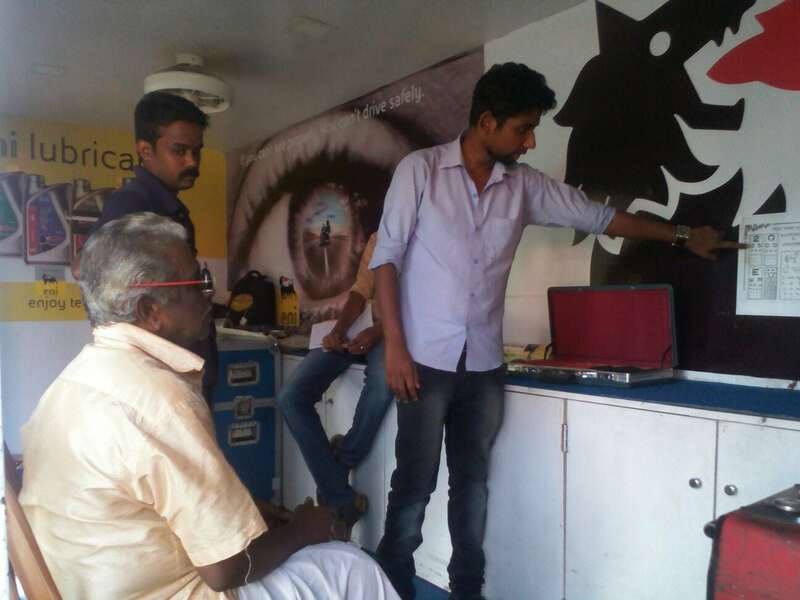 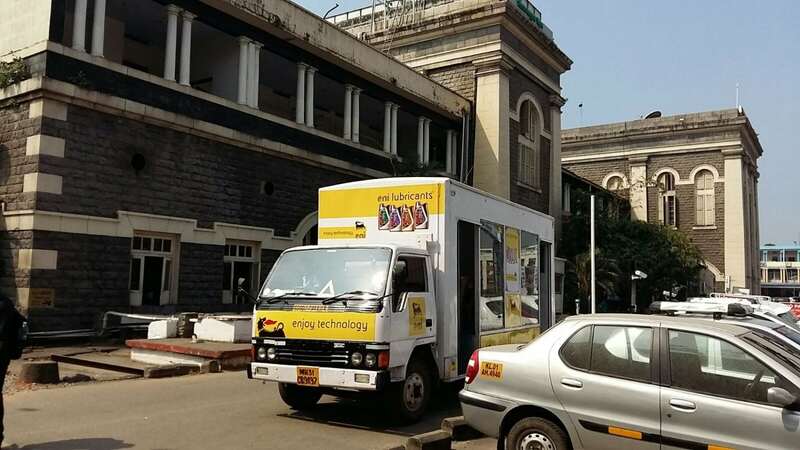 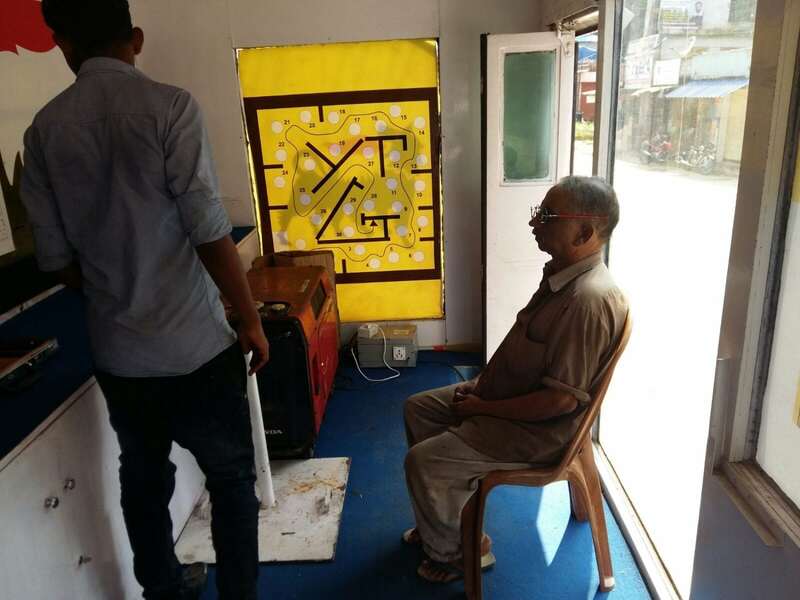 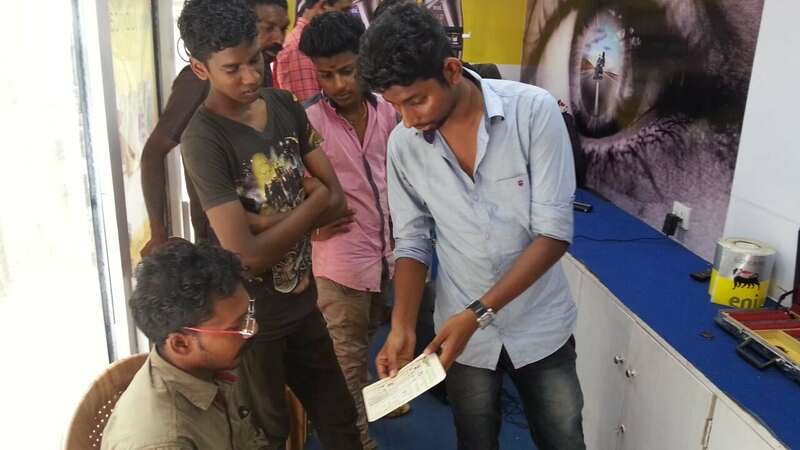 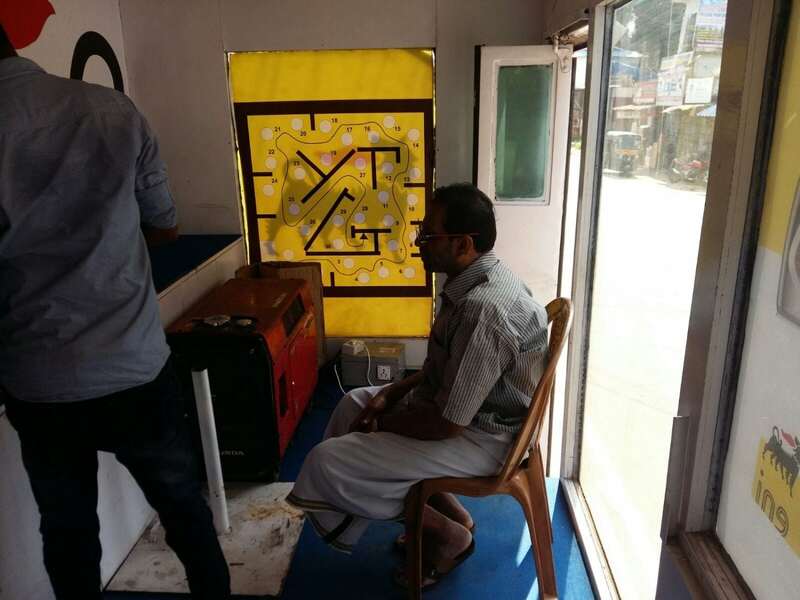 The Free Eye check-up camp with distribution of free spectacles was a major success while the Posters and Stickers highlighted the company’s tagline- Enjoy Technology.